In recent weeks (around July 1, 2016) Washington state’s medical cannabis industry was somewhat awkwardly combined with the legal recreational cannabis stores around the state. While it appears this was an attempt to streamline the cannabis industry in WA, the lack of information available on changing cannabis laws is shocking and confusing. Many medical patients may be aware that a state medical database is being introduced — slowly — and many medical users are currently without medication due to their local access point (dispensary) being closed down at the end of June. That’s right: Washington medical cannabis patients do not have access to medical cannabis dispensaries any longer! This poses many problems for patients, particularly those who preferred the privacy a medical dispensary provided. Retail stores currently do not provide the same discretion for folks discussing medical ailments or private diagnoses. 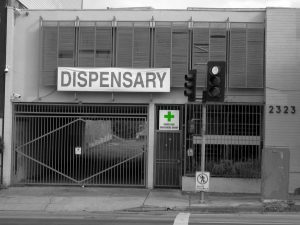 In addition to this huge (and inconvenient) cannabis laws change, the Washington State Liquor and Cannabis Board has been slow to update patients and retailers with information, and their proposed optional medical database was meant to be in place and ready for launch on July 1st — at the same time dispensaries were ‘abolished’. At the time of writing this article (July 11, 2016) I am still unable to register on the state cannabis medical database. Placing a patient’s name on this database provides access to different limits of cannabis (see below), and results in patients paying less tax than recreational cannabis purchasers. Keep in mind: many recreational cannabis stores and medical dispensaries are now the one and the same thing in Washington. 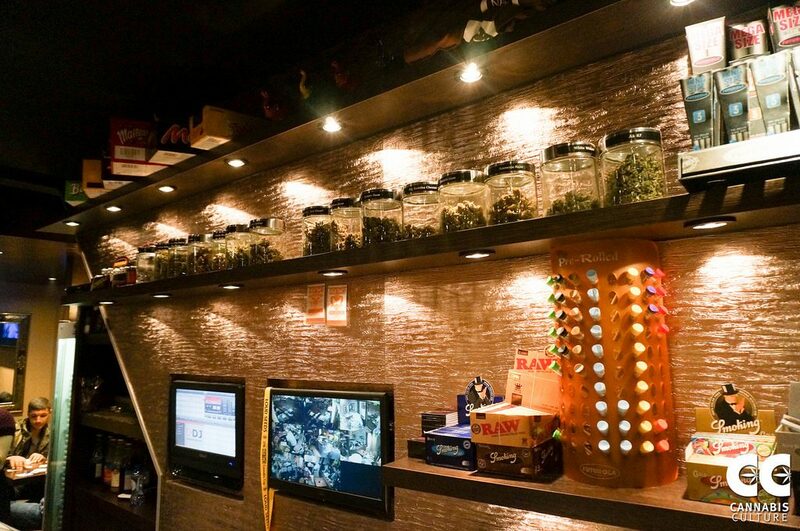 Combining medical dispensaries and recreational cannabis stores is going to take a while to adjust to for medical patients, and for recreational cannabis budtenders. Before the move to combine medical cannabis and recreational cannabis became a reality, budtenders were legally restricted about the advice that they could provide recreational cannabis users about the medical and health benefits of the cannabis plant. Those same budtenders will need now to be very aware of that same information they have been restricted from sharing with clients and customers for two years. Washington medical cannabis patients said goodbye to their dispensaries on June 30, 2016. 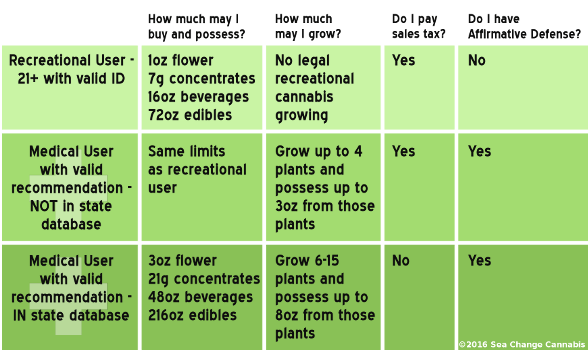 The Washington State Liquor and Cannabis Control Board have a FAQ section on their website to assist in assuaging any confusing medical patients in Washington state might be facing. What Do Current Cannabis Laws Mean For Cannabis Businesses? Cannabis businesses in Washington state are also going through a transitory time as cannabis laws and regulations change for both businesses and patients, consumers and growers. If you own a retail cannabis business in Washington with a medical certification, there are some answers to common questions found here. If you are a cannabis retailer (i502 operator) without an endorsement for medical cannabis sales, further information on changes to your business can be found here. The transition from medical to medically-restricted cannabis access is going to be tough for business owners and consumers alike. A website dedicated to covering changes is available here, but keep in mind, all information is provided by the Cannabis and Liquor Control Board who have not been exceptional at keeping business owners informed on upcoming changes. Tread carefully if you are a business owner and always seeks back up information and advice from a trusted cannabis attorney. Where Will Cannabis Be Legalized Next?